Anthem residents, have you been thinking about going green and installing residential solar panels in your home? Now is the time, and Sol-Up is the company to do it. Sol-Up is Anthem’s premier solar panel installation company. We offer Anthem residents the best experience when transitioning to solar power. Let Sol-Up be your partner in going green. 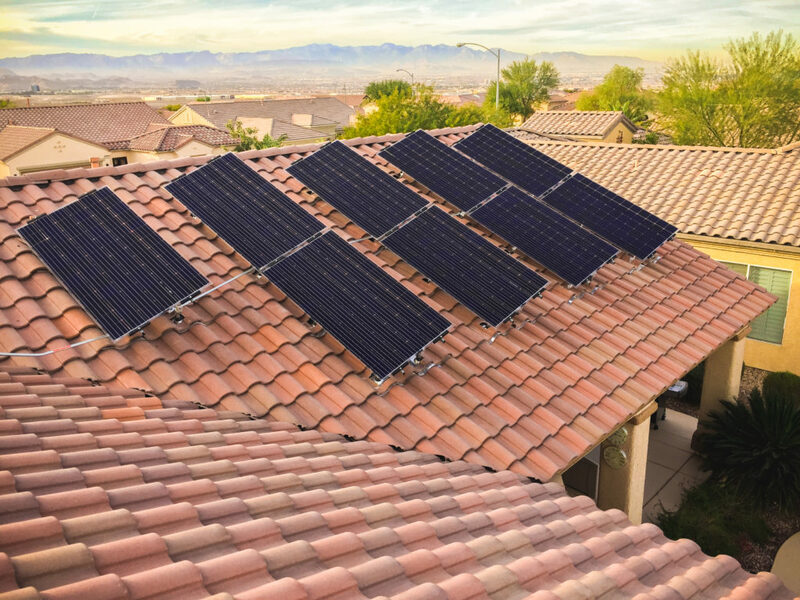 Sol-Up is a full service solar panel company, offering Anthem residential solar panel installation from initial consultation and design, to the highest quality solar panel installation, and follow up maintenance and service as needed. We even assist you with homeowners association approvals and preparation of all necessary paperwork for rebates and tax credits. Sol-Up only employs the most professional and highly trained solar panel installation teams, so you are guaranteed the best experience all around. In addition to providing all solar panel installation options to fit your needs and budget for your Anthem home, Sol-Up offers various financing options to make going solar in Anthem work for you. We can work with you utilizing various financing options so you can get the best solar energy system for your Anthem home. Anthem residents can rest easy when working with Sol-Up for residential solar installation. Customer service is our primary objective, so let Sol-Up show you why there is no better Anthem solar panel installation company. Now is the perfect opportunity to go green and install your energy efficient solar panel system. Contact us today to find out why Sol-Up is Anthem’s best solar systems installation company. We can’t wait to work with you.